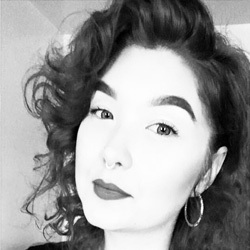 Andréa attended the Fashion Institute of Technology with a Bachelors in Fine Arts and after graduating, she decided to pursue her passion for hair at Graham Webb International Academy. 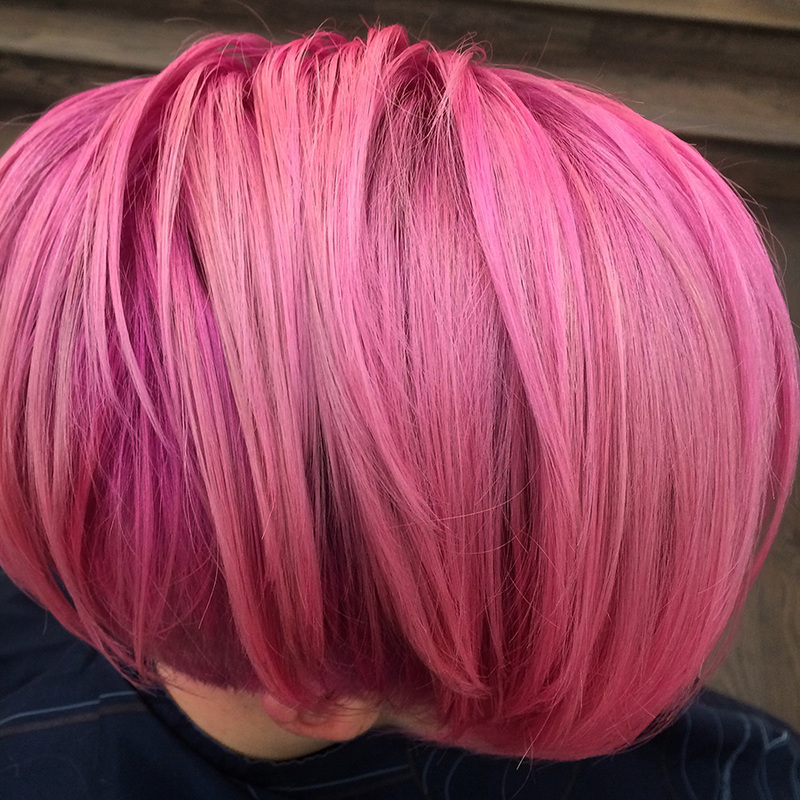 She has channeled her passion for painting and sculpture using hair as her canvas. 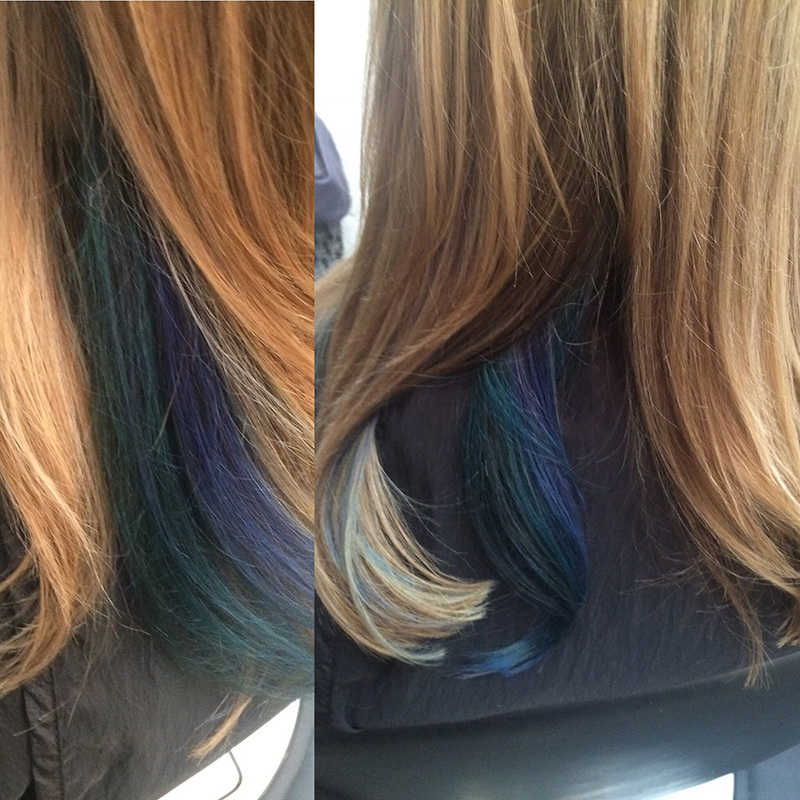 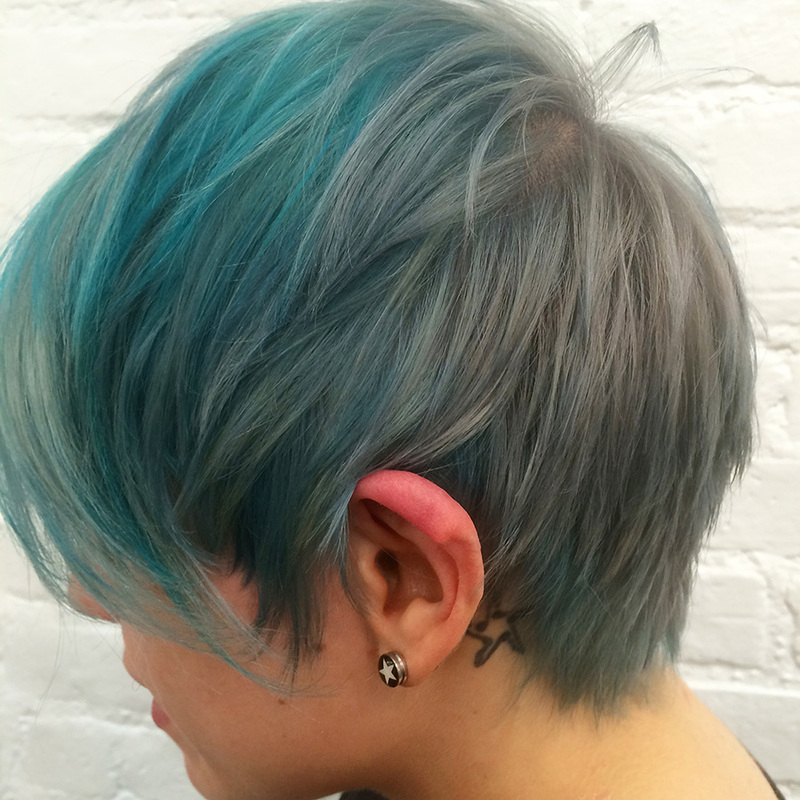 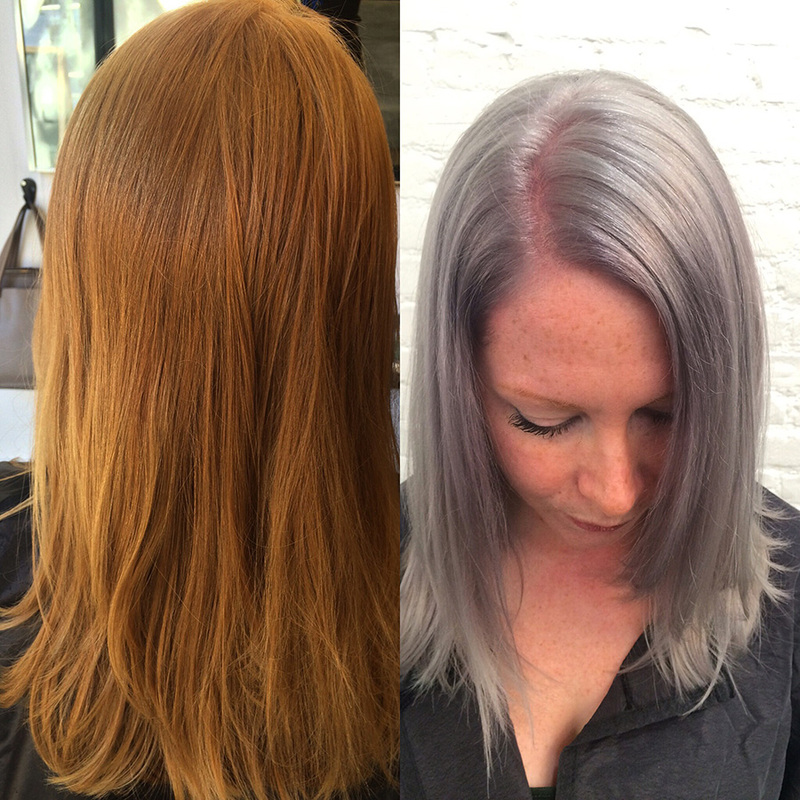 She is versatile in cut and color, but is especially inspired by creating edgy, hand painted, and colorful hair.